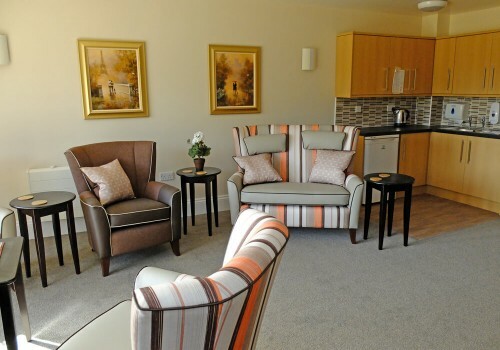 Barnes Lodge Tonbridge provides care for older people who are frail, have dementia or Parkinson’s or are living with the effects of a stroke. 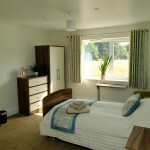 It also provides short term respite care to the community, as well as end of life care. 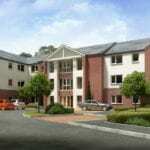 Comprising 101 en suite bedrooms over three floors, each floor has numerous living and seating area. 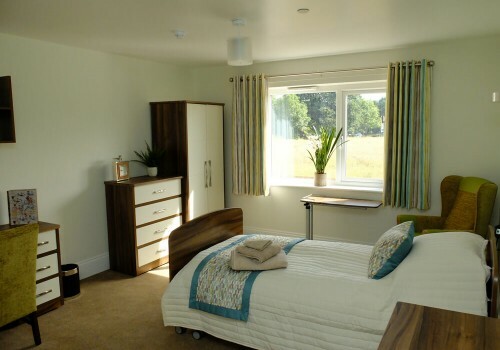 The home also has a visitor’s room, hair, beauty and therapy salon and communal landscaped gardens, as well as a coffee shop and themed street area. 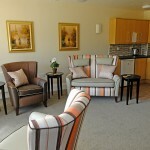 As is the case in all our residential homes, regular activities and outings take place. 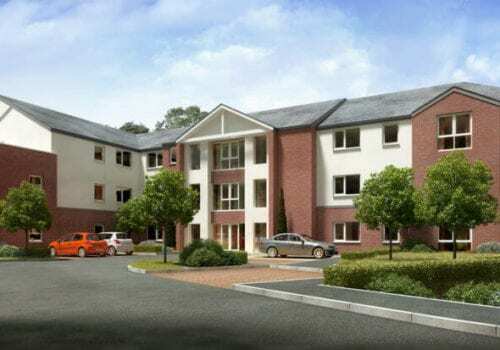 Each floor has a dedicated social activities facilitator and residents are invited to contribute to the planning of activities, whilst being encouraged to continue pursuing their own hobbies and interests. Activity examples in our current homes include trips to the beach, craft mornings, visits from local schools and groups and baking afternoons to name a few. 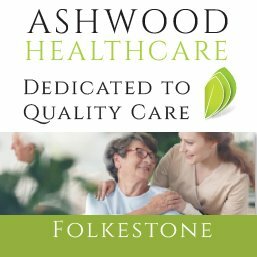 A choice of freshly prepared homemade meals are provided for residents and again, residents are encouraged to contribute to menu planning. Special diets can be catered for and this will need to be discussed with the manager ahead of moving in. 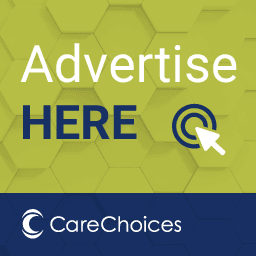 Including what different types of care homes offer and why you might want to choose a home care service or look for support in your community. 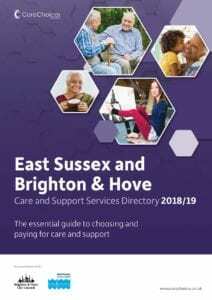 There is also information on paying for your social care and getting help from solicitors.